Atlas 660 gloves. Based on the popular 620 glove, specially designed to resist oil. 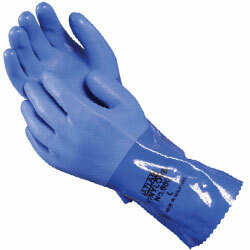 Also guards against abrasions, oil and many common chemicals.